Mark Fisher Fitness is two boutique fitness studios located in midtown Manhattan. "Ridiculous Humans, Serious Fitness" is our tag line... and we live it. If you live in NYC and you like fitness served with irreverence and love, come visit us. 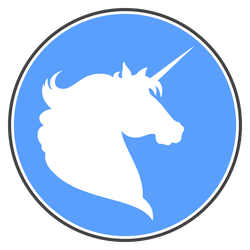 Business for Unicorns helps awesome humans become awesome entrepreneurs. If you want to learn strategies for people development, culture, and management, you should check it out. We teach courses throughout the year via live events and coaching programs. MyBroadwayBody.com is Mark Fisher Fitness's online training membership site. It's an online solution for performers all over the country, as well as Ninjas on tour, out of town for work, etc. If you want follow along bodyweight only HD workouts you can do anywhere, you should check it out. Motivation and Movement Lab is an innovative education series for fitness professionals held in NYC. We invite industry leaders to join the MFF team and talk about best practices on training and business. If you want to sharpen your saw as a fitness pro with cutting edge theory and action steps, you should check it out. 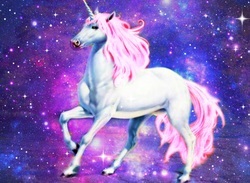 Unicorn Grooming Academy is where we teach the finest techniques in progressive unicorn grooming. Just f*cking kidding. I made this up. It'd be pretty cool if that were a thing though, right?